Nadex Spreads are a simple way to trade. The pricing tends to mirror the underlying market but the spreads have capped risk! It is important that you understand how spreads work and make sure to choose the right one for your strategy. During this webinar, we will teach you how to choose the best spread for your system or strategy, how to understand premium and pricing, and how to best mirror the underlying market. 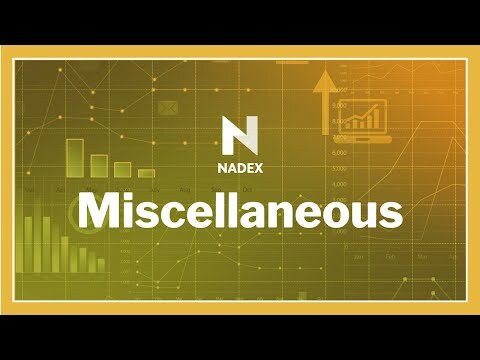 • How to pick the right Nadex Spread? • Understanding Spread Premium and pricing. • How does the valuation of a spread work?